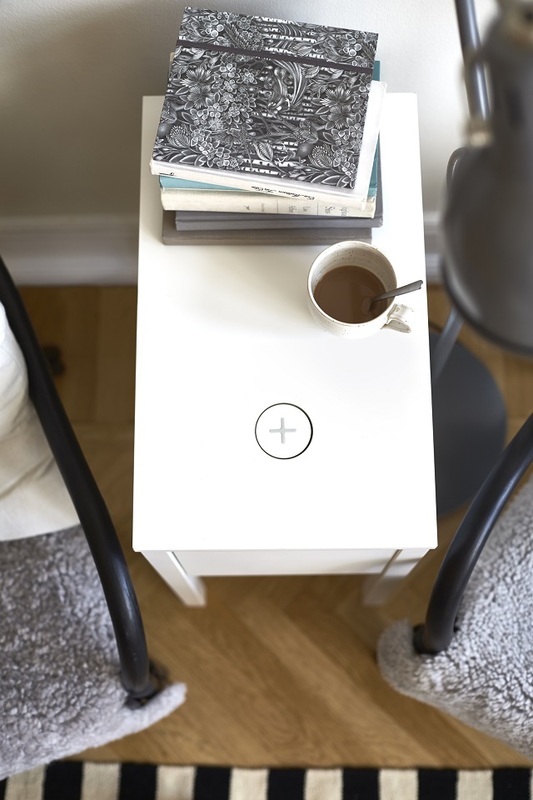 To prove that it keeps up with the times, the Swedish furniture retailer plans to include wireless charging-enabled furniture in its catalogue, starting next month. 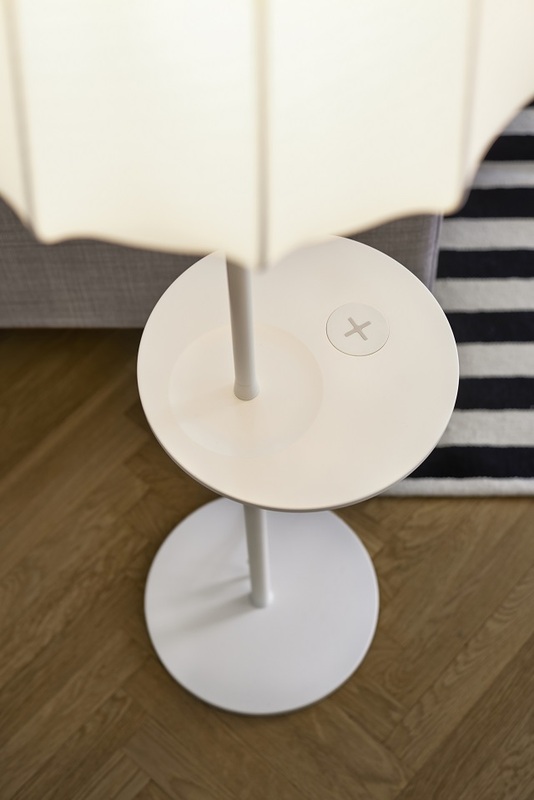 If you happen to own a smartphone or a tablet that features built-in Qi wireless charging, and love the minimalistic lines of Scandinavian design, you'll be delighted to learn that IKEA has prepared a line of lamps, desks and bedside tables that comply with this standard. 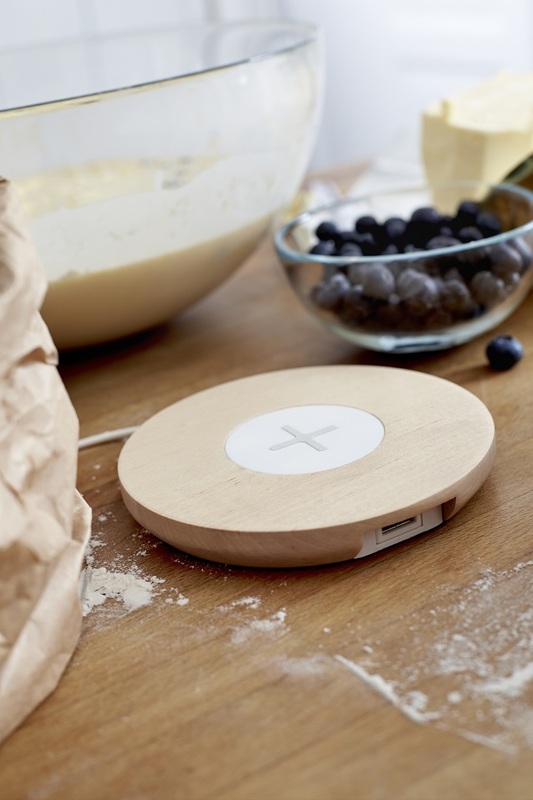 Even though this particular inductive power standard is not the only way of charging mobile devices wirelessly, it is the most popular out there, and this might explain why the Swedish manufacturer of puzzles for grown-ups chose Qi over the others. Even though most smartphone and tablet flagships can be charged wirelessly, a Qi stand is often sold separately, and it never comes cheap. 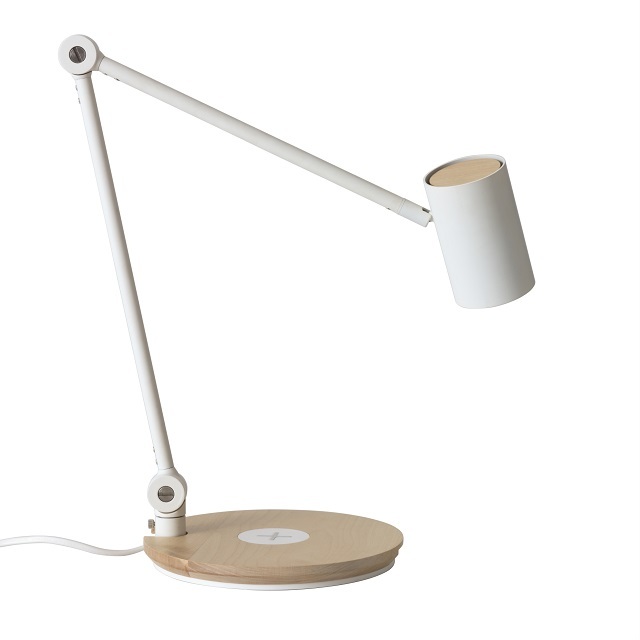 IKEA has figured out that by designing such lamps and furniture it could shoot two birds with one stone. While you might not find a wireless charger in everyone's home, we all own at least one lamp, and bedside tables are ever so useful. In case you don't own a wireless charging-capable device just yet, IKEA is looking to launch a line of charging cases for specific smartphones, several Samsung models being among them. As seen in the above picture, lamp posts have the Qi wireless charging stand positioned middle of the way, so you don't have to lower yourself to place on the base. I assume that the position of the stand is adjustable, and even if it isn't, it's very convenient as it is. 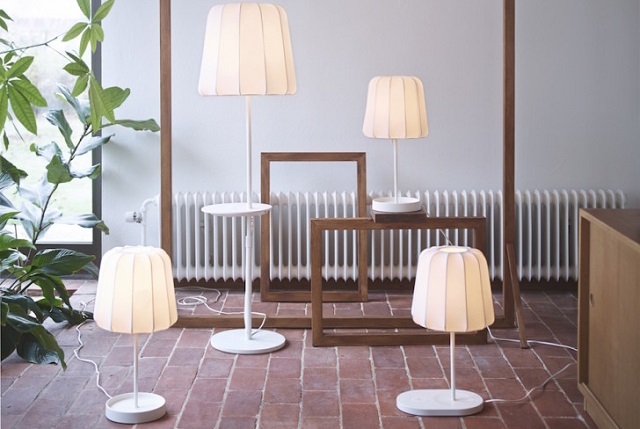 David Wahl, the Stockholm-based industrial designer who created these lamps, is not at his first collaboration with IKEA, nor is this his first take at home appliances. In the past, he has designed IKEA's Gyllen wall lamp, which draws inspiration from an optical eye test. 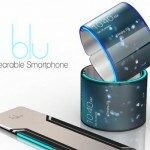 I'm not sure whether the current designs are modular, but it would be great if they were. Supposing that you own a device that uses a different standard for wireless charging, you could swap the Qi module for the one that works for you. 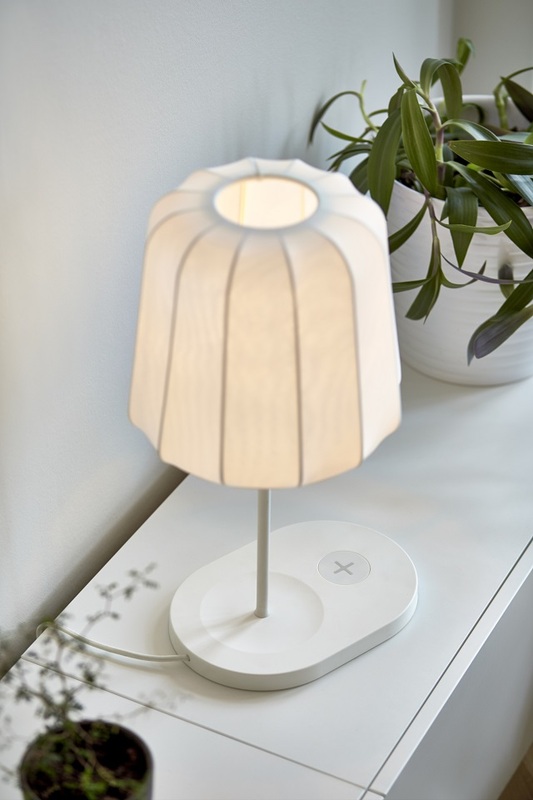 In true Swedish fashion, IKEA's Qi wireless charging-enabled lamps focus more on functionality than on an unnecessarily complex design. 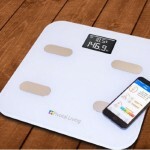 In time, manufacturers of mobile devices will help us get rid of even more clutter by launching more smartphones and tablets that adopt wireless charging standards. In the meantime, IKEA will launch its new line of Qi-compatible furniture in North America and Europe, and the first to get them will apparently be the UK stores. 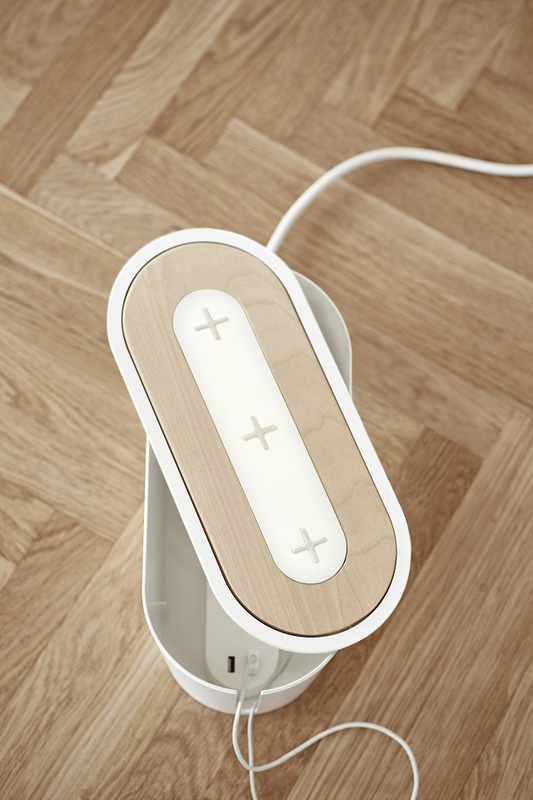 The cheapest wireless charging-equipped lamp will be £30, which is not at all expensive, considering the elegant design and the double functionality. Be social! Follow GadgetHer on Facebook and Twitter, and read more related stories about the Siren personal safety ring, or the Hello Kitty Beats headphones.